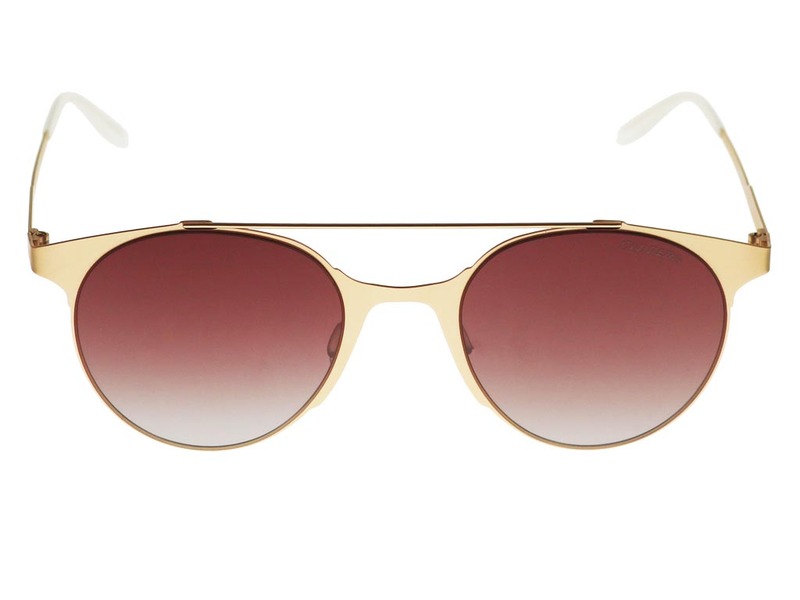 Order in next 1hrs 40mins for next working day delivery. 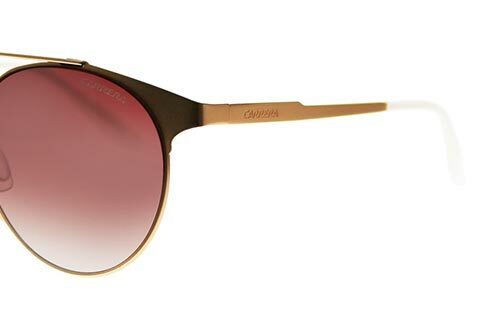 These Carrera 115/S sunglasses blend together vibrant red lenses with matte gold coloured frames to complete a stylish retro-vintage look. 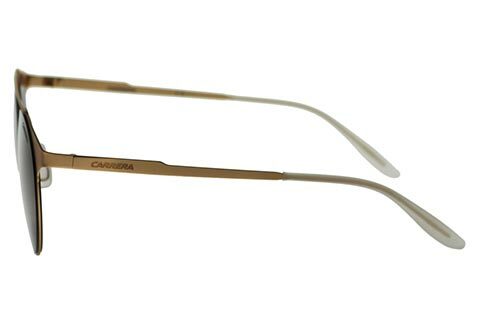 Designed to add a pop of colour to your daytime or evening outfit, these round frames can be worn by both men and women. 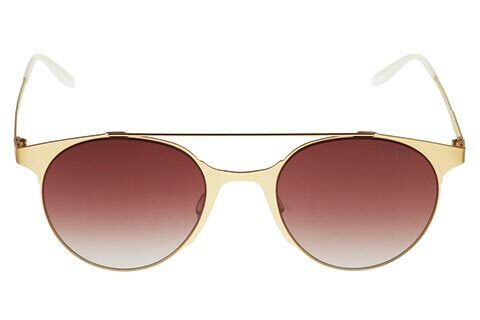 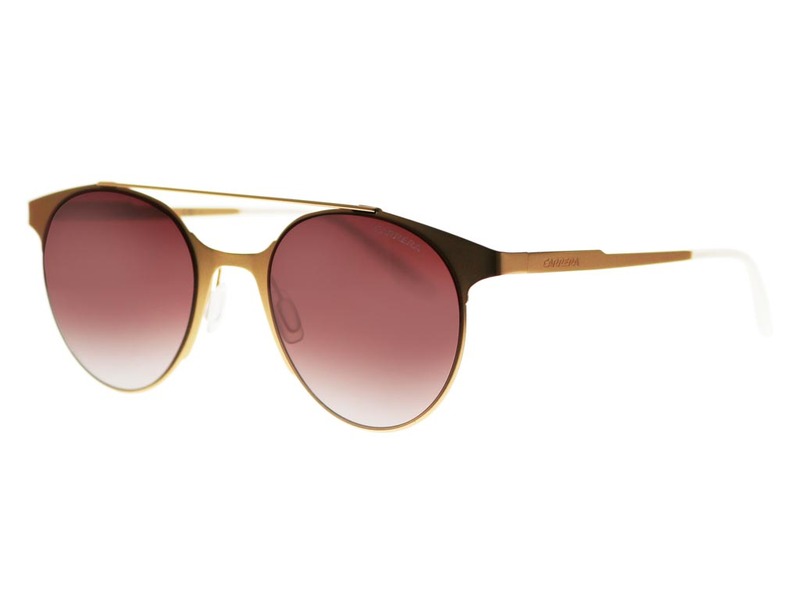 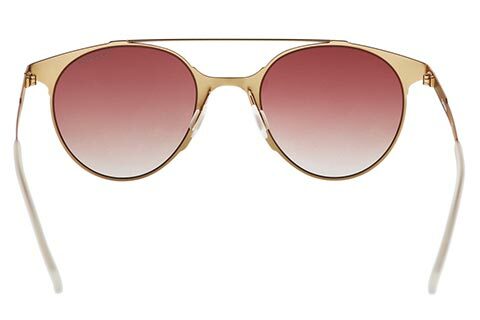 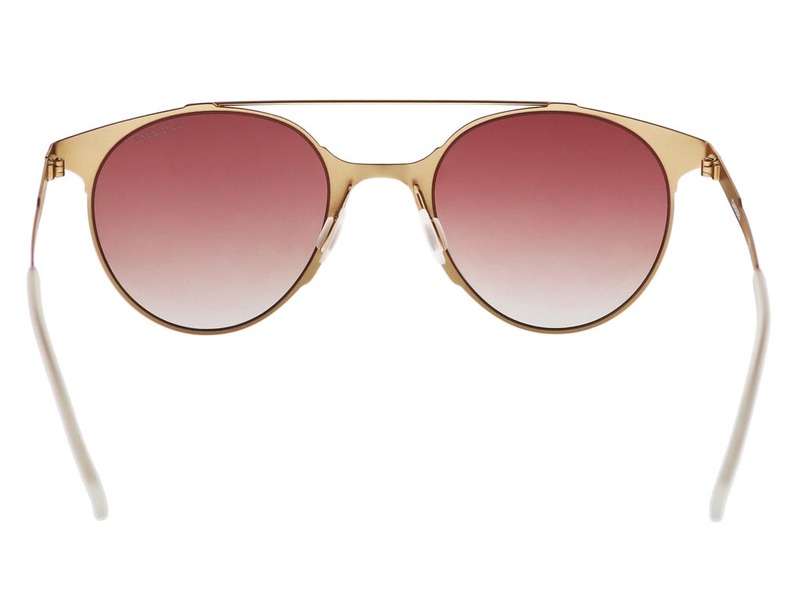 These round sunglasses have been crafted from strong metal, with nose pads and temple tips ensuring a comfortable wear. 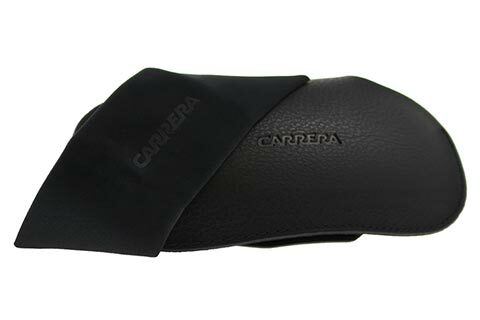 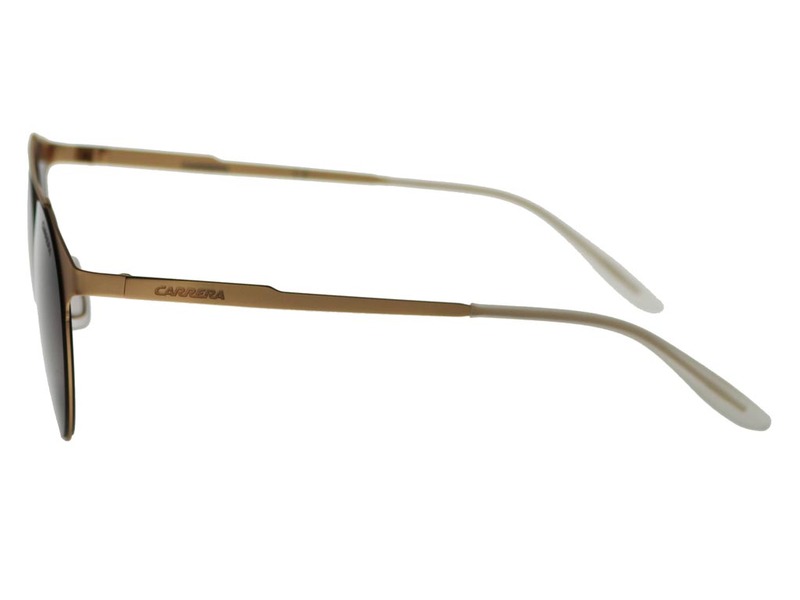 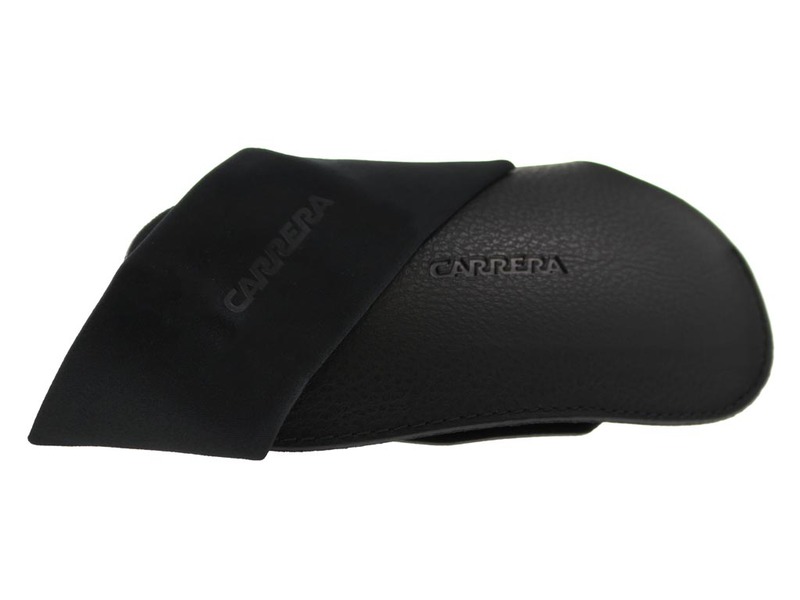 Sleek temples are etched with the renowned Carrera brand name, guaranteeing authenticity. 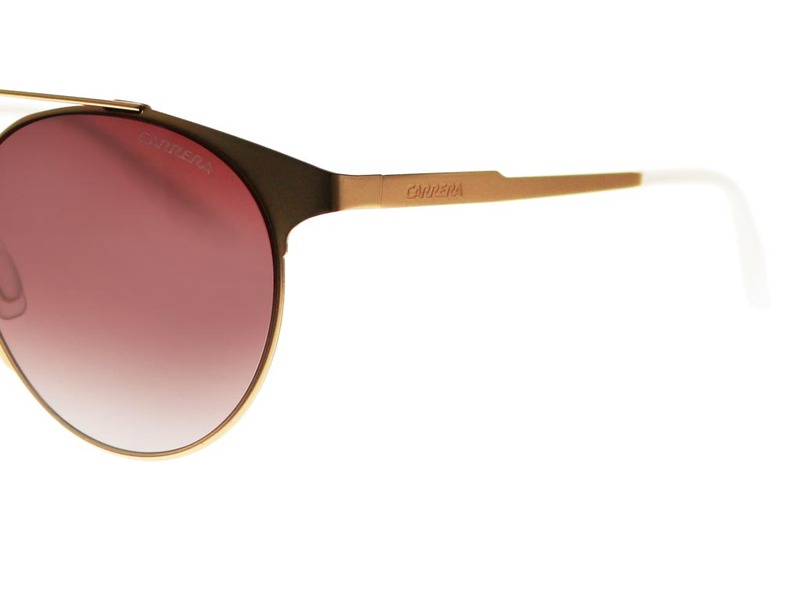 To finish, the lenses offer full UV protection for the wearer, remaining safe and stylish in the sun. 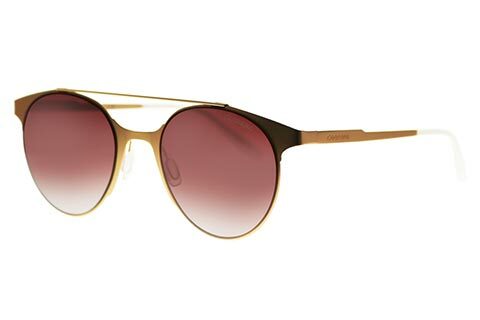 Spend over €55 and enjoy FREE delivery when you shop Carrera sunglasses online at FeelGoodContacts.ie.